You can preview the first chapter HERE, if you like. 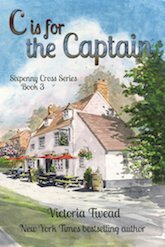 Big thanks to you all for your patience, and thank you, Nick Saltmer, for the fabulous cover. Thanks for sharing your life and escapades with the world! I love reading your books on my Kindle, especially at night in bed with the lights off. I can read and dream about foreign lands at the same time! Thank you! Noooo, I can’t prview the first chapter because when I start reading I am sure I will not be able to stop so I would be stressed to have the first chapter and then have to WAIT—I hate waiting!! 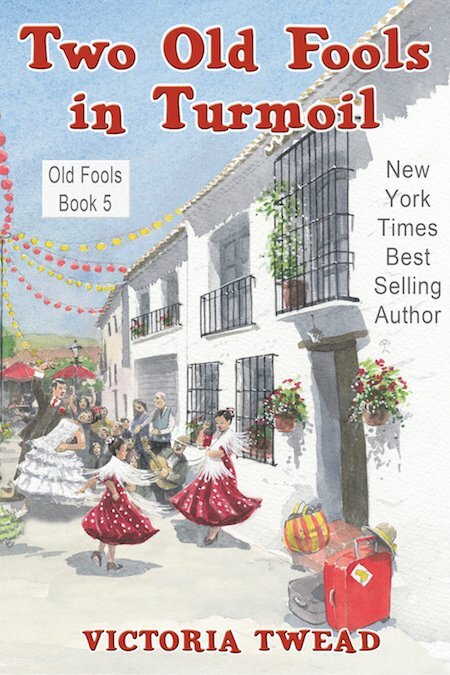 love the old fools books just finished Two old fools in a turmoil and hoping for the next one soon it must be wonderful being with your family in oz How is Joe do trust its good all my good wishes. Just coming upon this site. Read all the Ole Fools books up to turmoil. 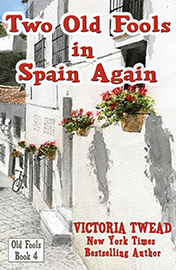 I love these books and I too can be in Spain in your house and with the people of your village when reading them! 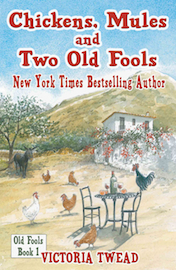 Victoria, I have enjoyed your ” two old fools ” stories immensely. I too love to marvel in the simple yet funny things that happen to us all every day. Good luck to you and Joe in Australia! I love your books. I’ve read them all and feel like you’re family now. I can’t wait to hear about the new adventures in Australia.